The Governor for the Osaka Prefecture in Japan talks about the Integrated Resorts. Ichiro Matsui suggests that the government speed up the licensing process for casinos. He is pertaining to the licensing process for the trio of integrated casino resorts. He requests that the candidate communities get labeled as “planned certification areas”. Governor Matsui says that Osaka wishes to select its partner operator in a year’s time. They aim for opening the Yumeshima Integrated Resort (one of three) by 2024. The potential for earning a lot is widely recognized, especially in Asia. You can learn how to be a bookie, if you want, and earn money. Governor Matsui suggests that the government should give the label to those who have already “raised their hands” prior to narrowing down the list. Osaka Prefecture is hoping to get one of the licenses. They want to open an integrated casino resort by 2024 in Yumeshima Island. In fact, the city is very excited to select its future operating partner this year. The central government awarding “planned certification areas” to municipalities will help them. The label would mean allow them to get serious commitments from would-be operators. 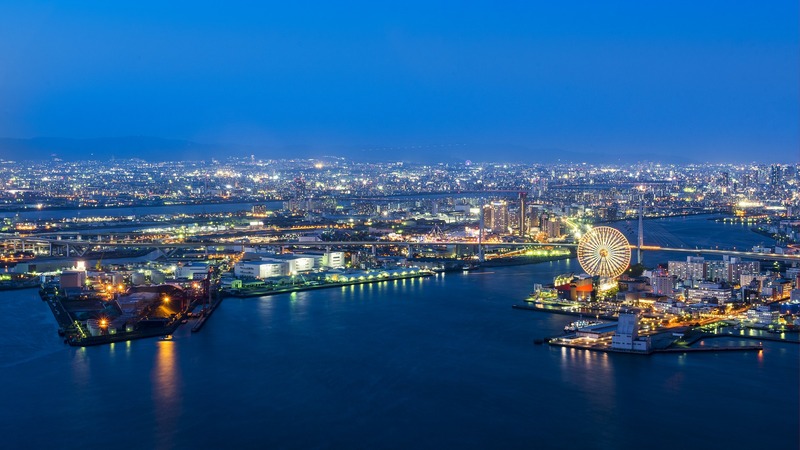 Osaka will be hosting the World Expo 2025 in Osaka Bay, the man-made Island. They want to use this opportunity to help build the integrated casino. The integrated casino will have hotels and shopping arcades. There will also be galleries, as well as convention facilities. The promise of development of the area that would improve tourism. It would also increase job opportunities, and revenue generation. This is why the three spots for the IR is highly sought after. However, Governor Matsui is expressing concern over the speed that the government is taking to get this done. The ratification of the Integrated Resort Implementation Bill happened late last month. But there has been little movement since. Matsui’s concern, is that it might take the government 4 or even 5 years to select the final locations.